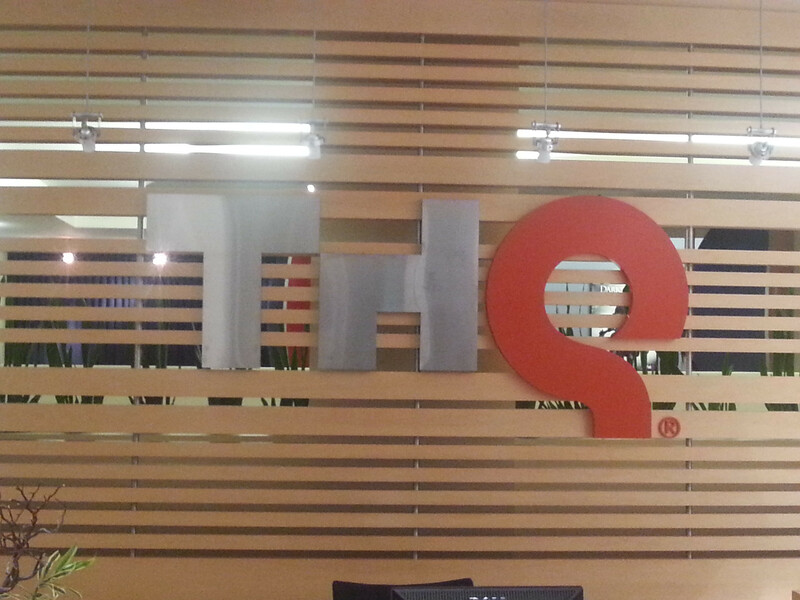 THQ filed for bankruptcy back in December 2012, and eventually vacated the games industry for good. 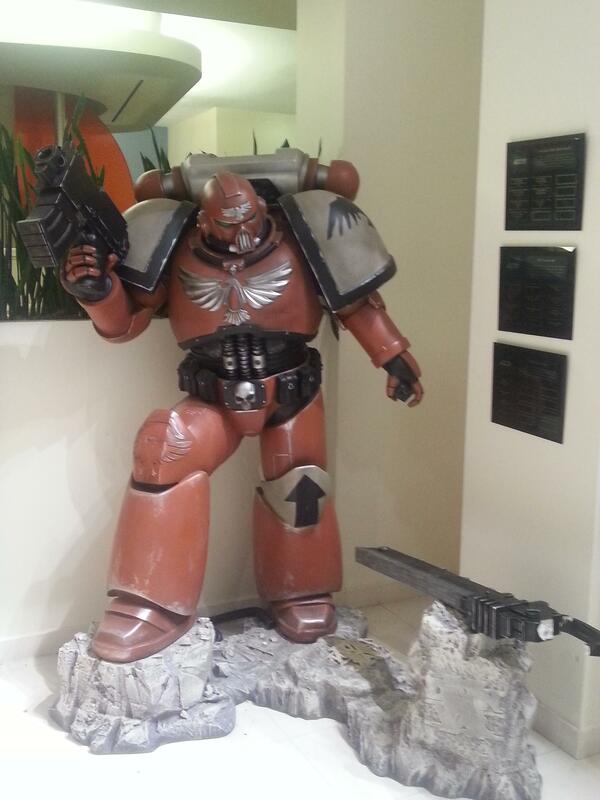 A new company has just moved into its old headquarters and found the last remnants of its history. 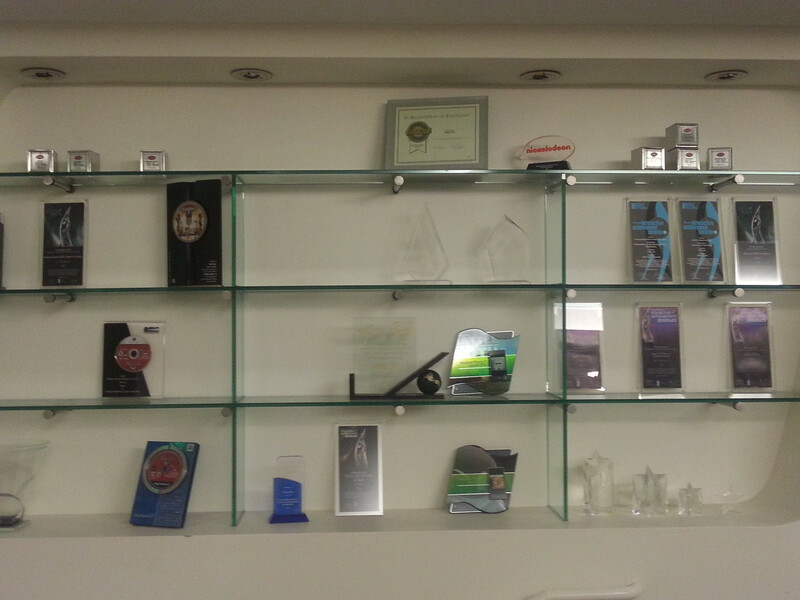 This ransacked cabinet of PS3 promo discs and awards. 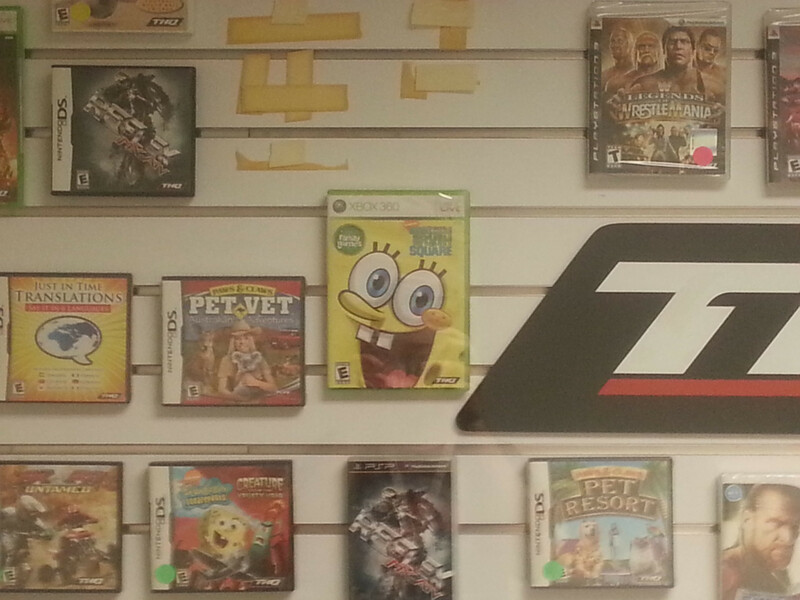 These games on various formats. 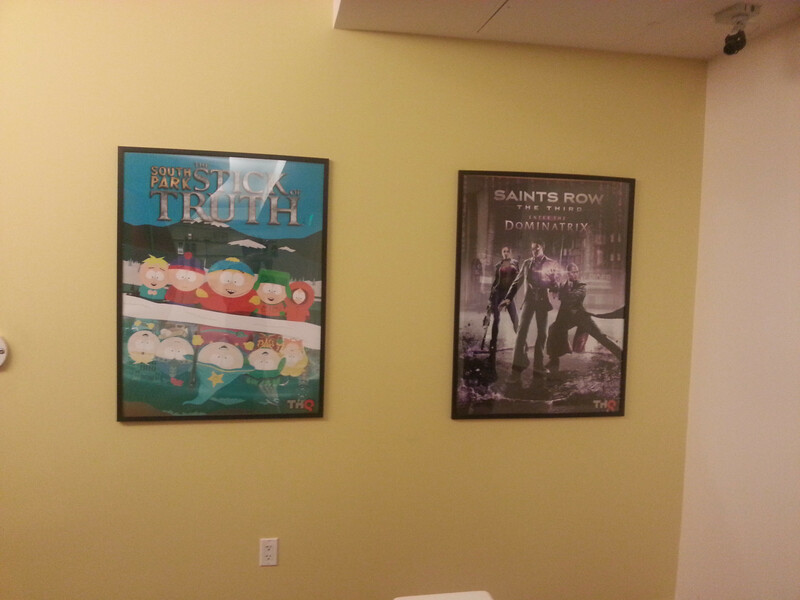 And these posters of two games THQ lost at its bankruptcy auction. 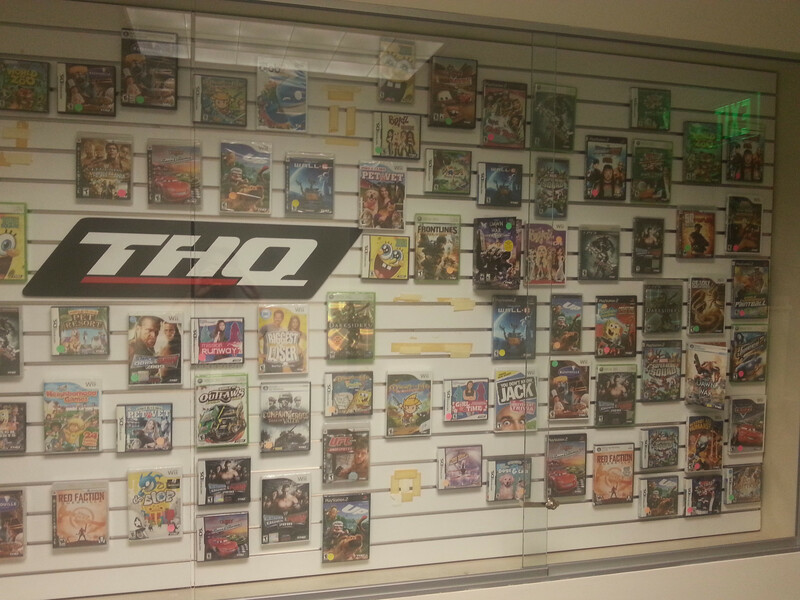 Hit the gallery above for more photos.